He’s revered by Beatles and rock royalty, the main creative force behind some of the most cherished recordings in rock history and one of the most influential composers of the last century. 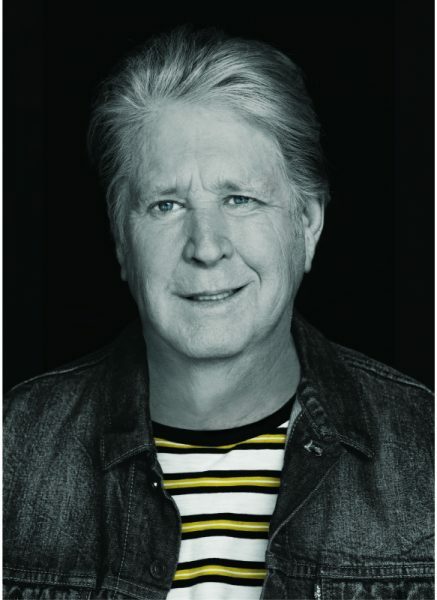 Brian Wilson presents Pet Sounds Live at the Absolut Big Top on Sunday 23 July 2017. 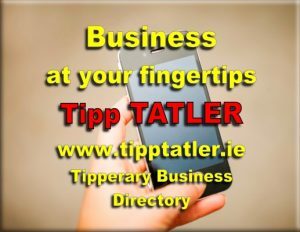 Tickets, priced at €65, will go on sale at 9am on Friday 03 March on giaf.ie and roisindubh.net.